With the gaming community tearing itself asunder, the developers, gamers and gamers who get paid to write about games turning on each other like cornered animals (online of course, nothing is happening in real life) this conflict between brother and sister is spilling over into game worlds too. 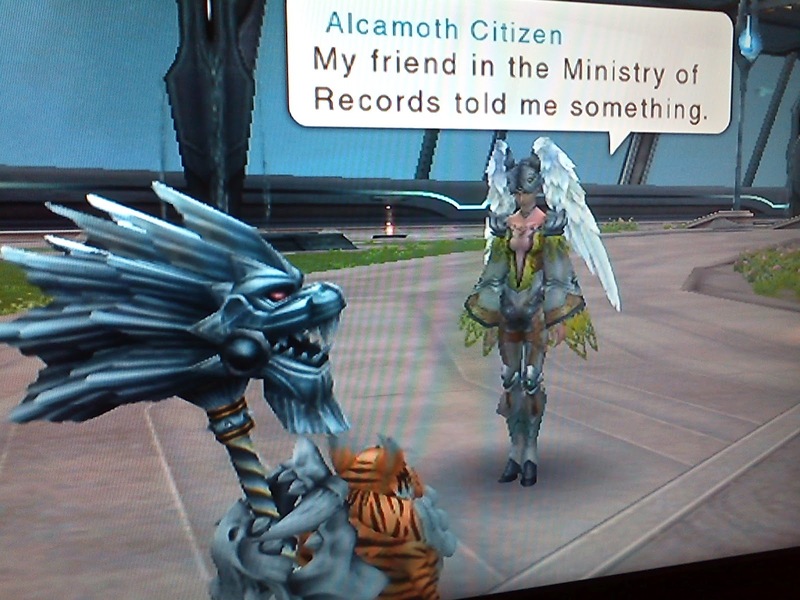 Our in-game correspondent,Alcamoth Citizen reporting from Xenoblade Chronicles has this to say about the burning issue: 'Why isn't anyone excited about Jigglypuff being potentially leaked for Super Smash Brothers?'. So there we have it. If only other game journalists took this news quite as seriously.